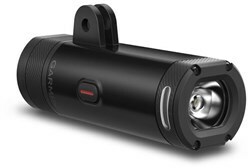 The Light And Motion Imjin 800 is a super compact front bike light that delivers and big punch. 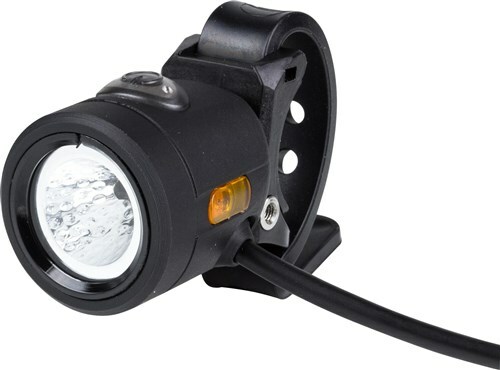 With a powerfully focused beam and compact size, the Imjin is a versatile bike light for any type of riding – perfect to mount to your helmet. 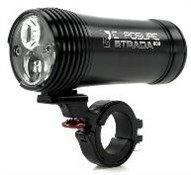 Pumping out 800 lumen, the Imjin is powerful for dark trails. 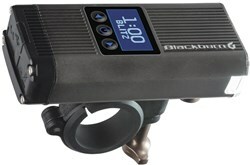 An enhanced reflector ensures you get a smooth beam pattern that is focused exactly where you need it. 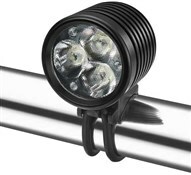 You get a great range of brightness modes to choose from, so you can tailor illumination for safety or economy. IMPACT RESISTANCE: FL-1 Certification rating for impact resistance based on ANSI-NEMA testing. RUN-TIME: FL-1 Certification rating for product run-time. WATER RESISTANCE: FL-1 Certification rating for water resistance based on ANSI-NEMA testing.